“Intensifying rice production in the area has helped address food security not only for Vietnam but for Asia as well. 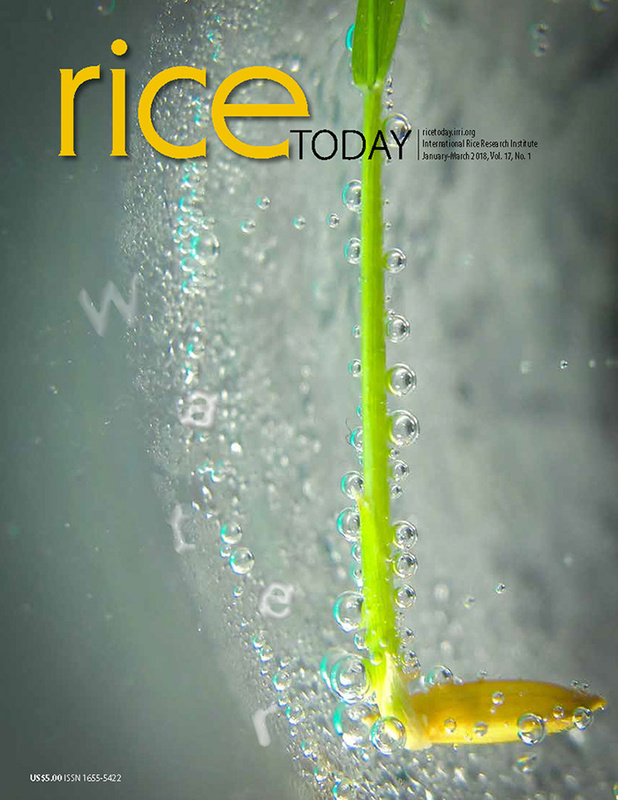 However, overuse of inputs and rising production costs has made it increasingly difficult to make rice farming economically and environmentally sustainable,” says IRRI scientist Alexander Stuart. “There is a pressing need to improve the sustainability of rice production in this region” he adds. The study evaluated the sustainability performance of several initiatives to improve rice crop management in the area including ‘One Must Do, Five Reductions (1M5R), ‘Small Farmer Large Field’ (SFLF) model, and Good Agriculture Practice (GAP) standards. 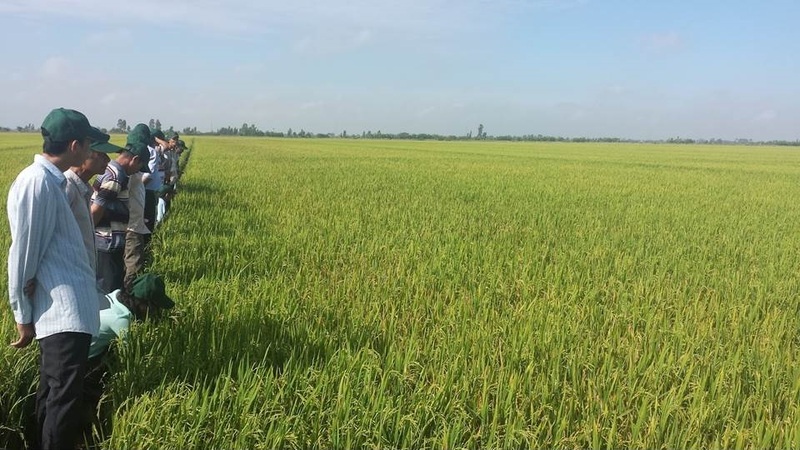 “Through this research we were able to demonstrate that, compared to conventional practices, applying 1M5R with additional limits on the use of inputs can substantially increase the sustainability of rice production in the Mekong Delta” Stuart discusses. “Farmers applying these best management practices reduced their pesticide use by more than half, had higher nitrogen- and phosphorus-use efficiencies, lower production costs and a 19% higher net income” he continues. Farmers implementing SFLF and GAP approaches also had a higher sustainability score compared to those who did not adopt such practices. The complete results are published in Field Crops Research and may be accessed through this link. This research was supported by Closing Rice Yield Gaps in Asia with Reduced Environmental Footprints (CORIGAP), an initiative funded by the Swiss Agency for Development and Cooperation (SDC) under their Global Programme Food Security. CORIGAP aims to improve food security and gender equity, and alleviate poverty through optimizing productivity and environmental sustainability of irrigated rice production systems.